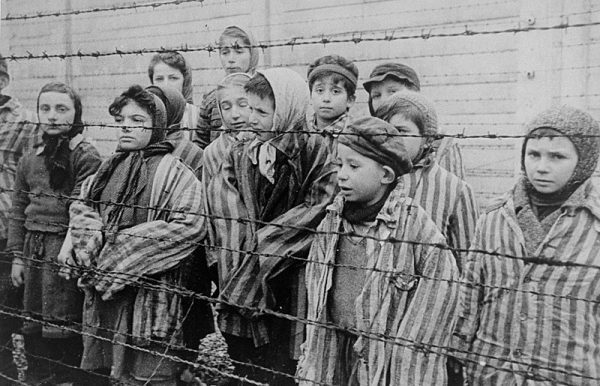 (Worthy News) - Almost one-third of American adults believe that significantly less that 6 million Jews were murdered in the Holocaust, according to a recent survey conducted ahead of Yom Hashoah (Holocaust Remembrance Day). If you don’t know history, it’s bound to repeat! Some people knew and do care...I care.